I made these step down transformers for a friend. 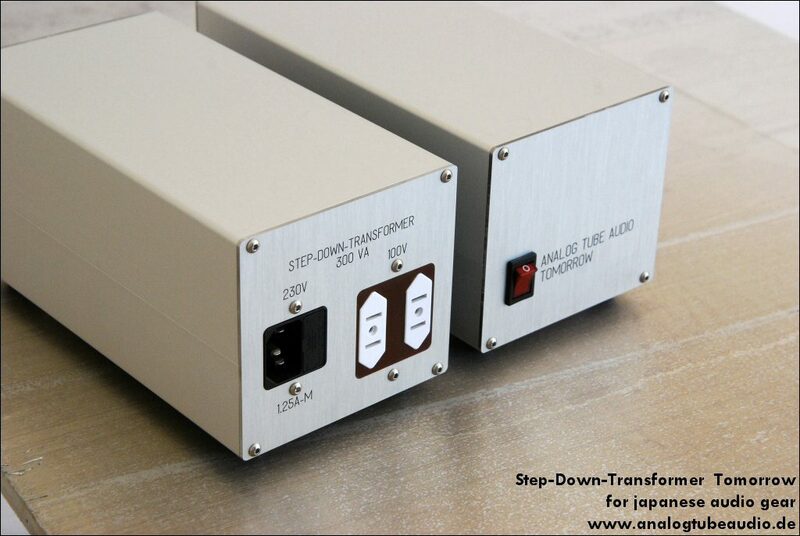 He can´t find a high quality step down transformer for his japanese audio gear with 100 volts main voltage. Inside are transformers made by Lundahl, Sweden.